According to the longest study ever done on aspartame, the consumption of as few as one diet soda on a daily basis increases the risk for leukemia in men and women, and risk for multiple myelomas and non-Hodgkin lymphoma in men. Given the fact that this study is the longest-ever running and most thorough study done on this subject, it is much more reliable than any other study done earlier. What`s more, it also makes a move for further findings on other cancer types in the future. For the purpose of this study, the team of researchers analyzed data from the Nurses` Health Study and the Health Professional Follow-up Study over the course of 22 years. The study involved 77,218 women and 47,810 men, for a total of 2,278,396 person-years of data. Not only is this study the longest-ever running study on this topic, but the way in which aspartame intake was assessed is another thing which makes it better than the earlier studies on aspartame. Namely, the participants were given a dietary questionnaire every two years and their diets were analyzed every four years. On the other hand, earlier studies assessed aspartame intake at one point of time, which makes the results quite unreliable. The results are based on multi-variable relative risk models and are compared to participants who didn’t consume diet soda at all. The reason why men who drank higher amounts of diet soda are at increased risk for multiple myeloma and non-Hodgkin lymphoma is still unclear. 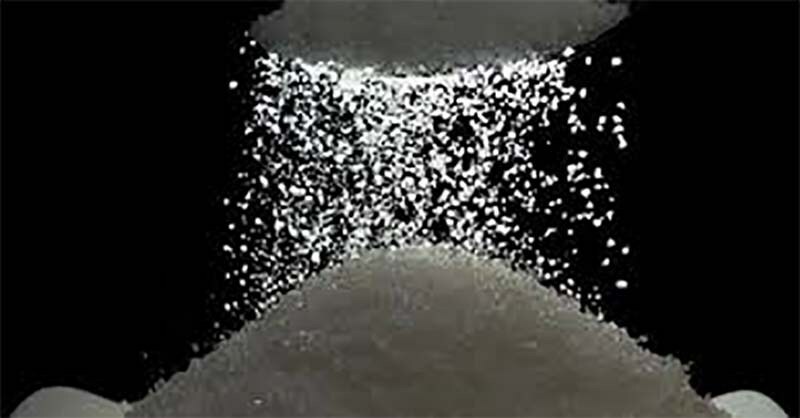 Diet soda is the biggest source of aspartame in the United States and it is estimated that Americans consume more than 5.250 tons of aspartame annually. Up to 86 %, which is 4,500 tons, is found in diet sodas! This study shows that high-quality research is of utmost importance! Most of the earlier studies were either too short or too unreliable in assessing aspartame intake. It is not surprising that this study showed a link between aspartame and cancer as earlier studies done on animals have provided the same results. In 2006 study, aspartame increased the risk for lymphomas and leukemia in both genders and a follow-up study showed an elevated risk for breast cancer in rates. With this being said, it is highly recommended to stay away from soda at all costs! Those who consider sugar-sweetened drinks healthier and safer alternatives are making a huge mistake as it has been shown that men who consumed one or more of these sodas on a daily basis were at increased risk of non-Hodgkin lymphoma. So, the best would be to avoid soda completely.